Mariam’s parents are small scale farmers. Her family lacks adequate food, shelter and clothing, and money for school fees. 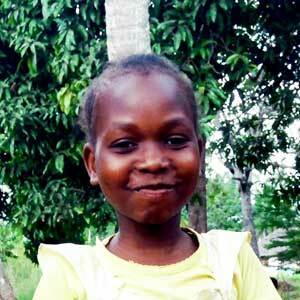 Mariam excels in Kiswajili, and enjoys singing and reading. Mariam dreams of becoming a nurse.